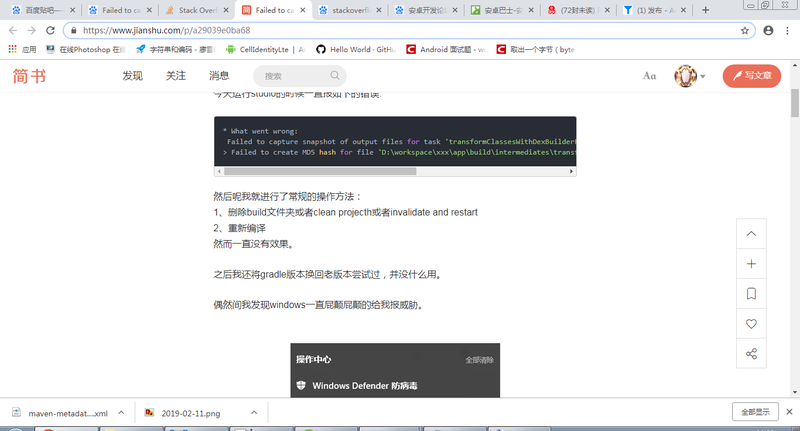 error: failed to open file: 数据无效?? (13). 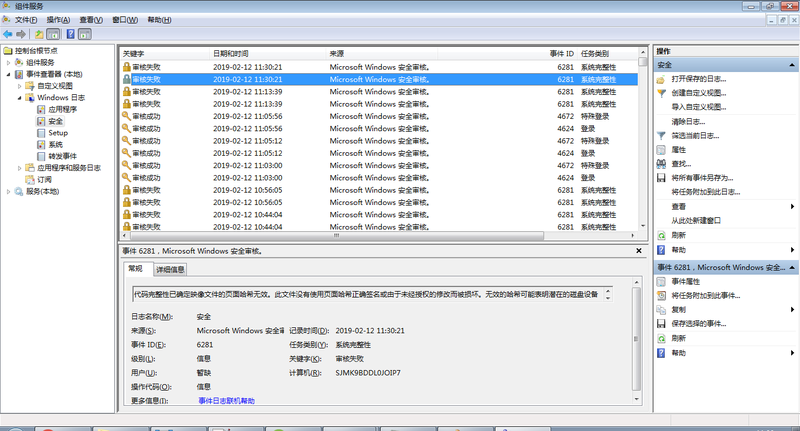 E:\Atrer\app\build\intermediates\incremental\mergeReleaseResources\merged.dir\values-v17\values-v17.xml: error: failed to open file: 数据无效?? (13). 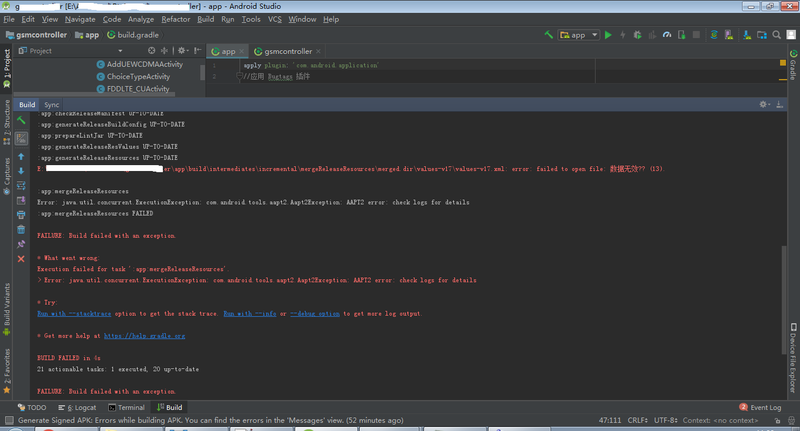 Execution failed for task ':app:mergeReleaseResources'.